Sometimes small things can make a great difference. Spring 2017 Berghs School of Communication chose to stop all other marketing activities and only do one native campaign with KIT. The results: more applicants to their courses than ever before. 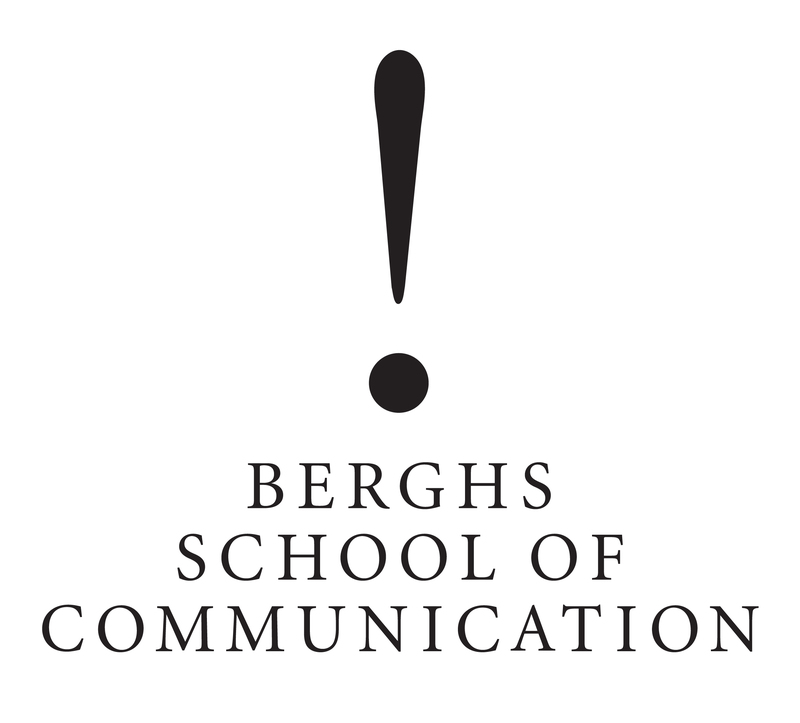 Berghs School of Communications had tried a number of different marketing strategies to increase the number of applicants over the years. This spring they skipped everything else to do one thing: a native campaign with KIT. Their goal was simple: to get more applicants than ever to their programs. They also wanted to reach outside their usual bubble in the Swedish media world and get other people talking about Berghs. 3. We also talked about the future of education. Berghs wanted to do something different and not only urge people to "apply here". But how do you tell stories that make a difference in social media where the competition for peoples attention is brutal? How do you find a new audience? To make sure we were doing the right material we used deep storytelling insights and recommendations from KIT Story Engine. We made one video and two articles and distributed them to Berghs target group: Men and women in the ages 20-30 and parents with kids in that age. 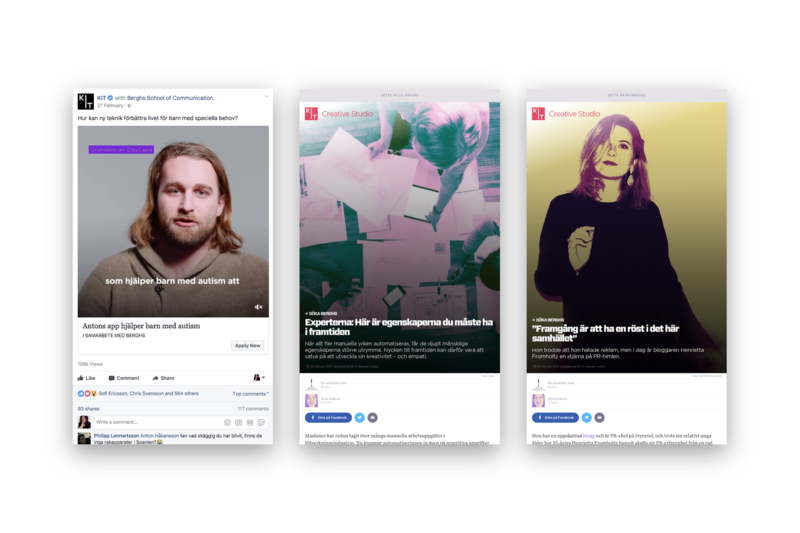 We distributed the campaign with sponsored posts on Facebook during four weeks. We were amazed by the reactions our content received: The audience watched, read and loved it. 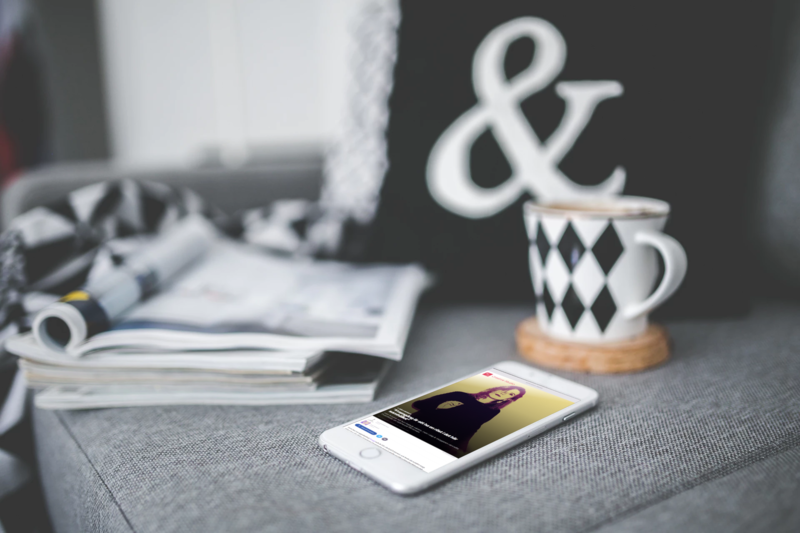 The video had an amazing reach on 306 981, and the articles reached well over 140 000 users on Facebook. We also got a stunning 2446 interactions. But most importantly this high quality, but pretty small, marketing effort made sure that Berghs School of Communications got the largest number of applications ever this year. – Brilliant. In every way. All we had to do was sit back and scoop up all the applications, says Johan Malmgren, Operational Project Manager at Berghs. And did we reach outside the bubble? – We don't have any data on this yet, but I have a strong feeling we did. And I'm convinced many people that had never heard of Berghs now knows of it, said Johan Malmgren. Check out the articles here and here and watch the video here!